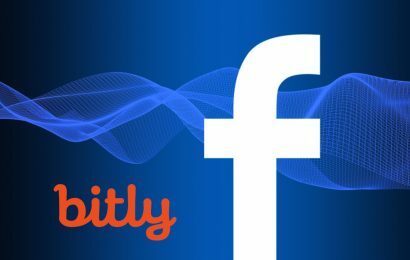 Does Facebook cut organic reach for using bitly? 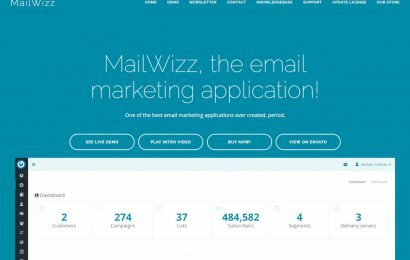 MailWizz is one of the best email marketing application available in the market. 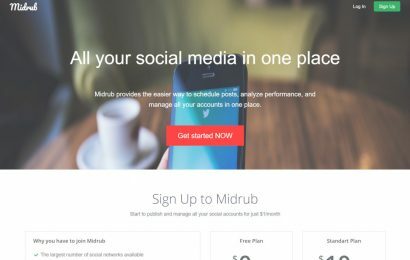 It is being preferred by growing number of businesses due to its features and functionality. Some of the key benefits of using the application are provided below. Copyright © 2019 Clouds Magazine. All rights reserved.